An apple a day keeps the doctor away, but a cup of joe just might keep the ringing at bay. This according to a study that measured the correlation between tinnitus and caffeine intake. The prevalence of tinnitus in Americans is astoundingly high, with nearly 15 percent of the general public suffering from a form of the ailment. That number equates to more than 50 million Americans, with some 20 million of those dealing with what you could call burdensome chronic tinnitus. While the condition has two kinds–subjective and objective–both cases present with the existence of head or ear noises. The American Tinnitus Association reports that noises only the patient can perceive make up more than 99 percent of all reported cases of tinnitus. 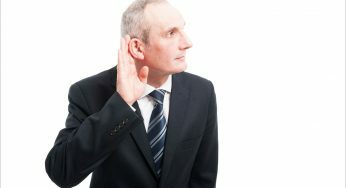 Hearing specialists classify these cases as the subjective form. Though there are a variety of treatments available for patients suffering from tinnitus of all severity levels, it’s important to note that these methods shouldn’t be considered cures. Rather, these treatments intend to minimize the frequency and intensity associated with symptoms of tinnitus. As a result, patients may be able to enjoy a life with less stress, anxiety, uncomfortable social situations and hearing challenges. But what if you could proactively help your own cause simply by doing something you probably do daily? What if you could prevent the onset of tinnitus just by consuming more coffee? Details on the caffeine study published in The American Journal of Medicine place the number of Americans who drink coffee at more than 50%, with a per capita intake of two cups per day. In an effort to discover any potential connection with tinnitus, researchers analyzed the caffeine intake of more than 65,000 women over a period that spanned nearly two decades. Participants all fell between the ages of 30 and 44, with no recorded form of tinnitus at the beginning of the study in 1991. 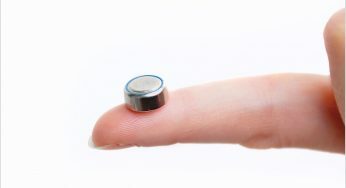 So that they could closely check both caffeine intake and the occurrence of tinnitus throughout the long window of the study, researchers distributed questionnaires on lifestyle and medical history every two years and food frequency surveys every four years. 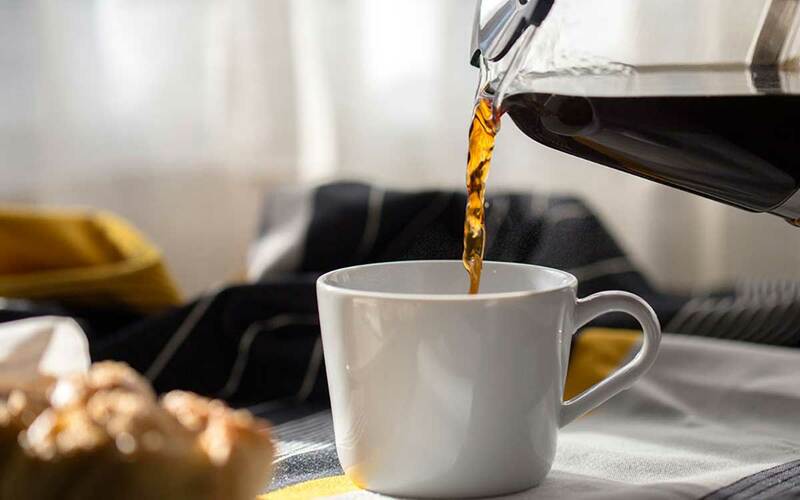 While coffee was one of the beverage options researchers were interested in learning more about, it wasn’t the only one. Soft drinks and tea also made the consumption questionnaire, along with caffeine-loaded foods like candy and brownies. Is caffeine consumption really linked to reducing the risk of tinnitus? The results of the extensive study found that higher caffeine intake did indeed correspond with a reduced risk of tinnitus. That’s great news for those of us who find themselves constantly thirsting for java. As you fill up your cup, pay attention to quantities. You may need a refill or three to realize the most significant benefit. Researchers concluded that women who drank four or more eight-ounce cups of coffee had the lowest risk of developing tinnitus. Even though caffeine may aid in preventing tinnitus, researchers say they aren’t sure of the reason behind the connection. Additionally, since the study focused on the presence of tinnitus among those who consumed caffeine, as opposed to caffeine’s effect on existing forms of tinnitus, they were quick to point out that the findings don’t reflect caffeine’s ability to improve symptoms. Have more questions about tinnitus? If you’re struggling with ringing in the ears, check out our tinnitus section.